So in a recent post of my hair, I mentioned about wearing Box Braids for two months. Wearing any protective style for more than a month, for me, is never a great thing for my edges. But at least, I attempted to minimize the inevitable damage by asking the braider to part big around the edges (there is strength in number). Well, my hair still got so meshed together around the edges. I ended up losing some hair. This is very frustrating. I go through the cycles of wearing protective styles to retain length but then I end up losing hair especially around the edges. On the other hand, if I leave my hair out, because it is so fine, I lose length easily despite trying to maintain a good moisture and protein balance. As seen in the picture (unless you thought that's my hair), I am trying another form of protective style, while my hair gets pampered. I have never been a big fan of wigs but that has changed!!!! I love and am having so much fun wearing them. I saw a popular vlogger on Youtube wearing The Gabrielle Wig from Tonidaley.com and I instantly fell in love. Lets just say I have almost every wig that Toni Daley sells. 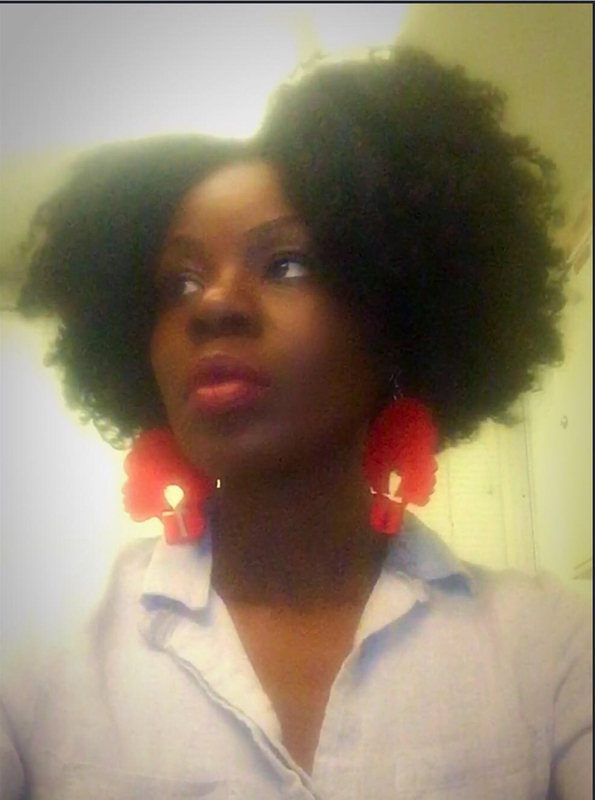 I also love the Big Beautiful 4c-Coily hair by Outre which is the one I am wearing in the picture above. It looks so natural that people think its my hair. After taking out long-term protective styles, they should not be repeated right away. The hair should be given a break for at least a month before installing another one. The following regimen can be used to restore the protein and moisture balance lost while wearing the protective style. However, I am keeping this for a while because I do not plan on wearing any protective style for a long time. The only protective style stle I am using right now is wigs. This allows me to use this regimen to the fullest. I now wash my hair once a week. I am very active and as a result my scalp gets dirty quicker. I have noticed that all the ladies with natural hair, that wash their hair regularly have very long hair. There has to be a correlation between a clean scalp and fast hair growth. A clean and healthy scalp promotes hair growth. I don't why I thought keeping for a month or longer, without washing my hair promotes growth. Well, for the most part, I did much better this year. 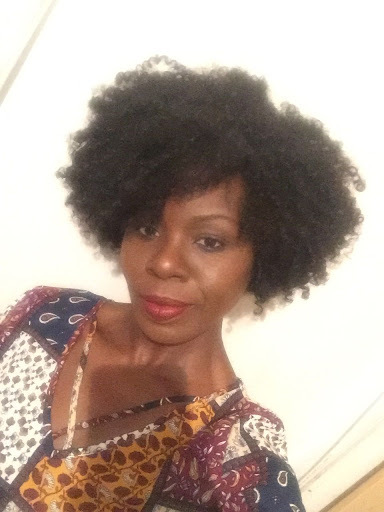 I kept my hair out of protective styles mostly but I also had my fingers in my hair regularly, which made me lose length. This is why I am trying the wigs, which allows me to pamper my hair and curb my "Hand in Hair Syndrome". This is the last regimen I am trying. If this does not work, then I will accept having short hair for the rest of my life. I wash my hair once a week with a shampoo, because I believe the scalp needs to be regularly cleaned to prevent my pores from being blocked with debris. A clean slate allows for healthy maximum growth. First I put my hair in about 4 to 6 twists. Then I apply coconut oil to my hair and then Shea Moisture Tahitian Noni and Monoi Weekly Therapy. This product has hydrolyzed Keratin as its second product. So this is my protein treatment. I let these sit in my hair for about 40 minutes. Then I shampoo my hair, while it is in the twists. I focus mostly on my scalp. I currently use Sweet Ginger Cleansing Rinse by Camille Rose Naturals to shampoo my hair. It lathers up very good and does not strip my hair. It is very moisturizing. I love the fact that I can run my fingers through my hair easily with this shampoo. It also cleans my scalp effectively. When I am rinsing this shampoo off, I take down each twist to ensure that the shampoo is completely rinsed off. I immediately twist back the section. 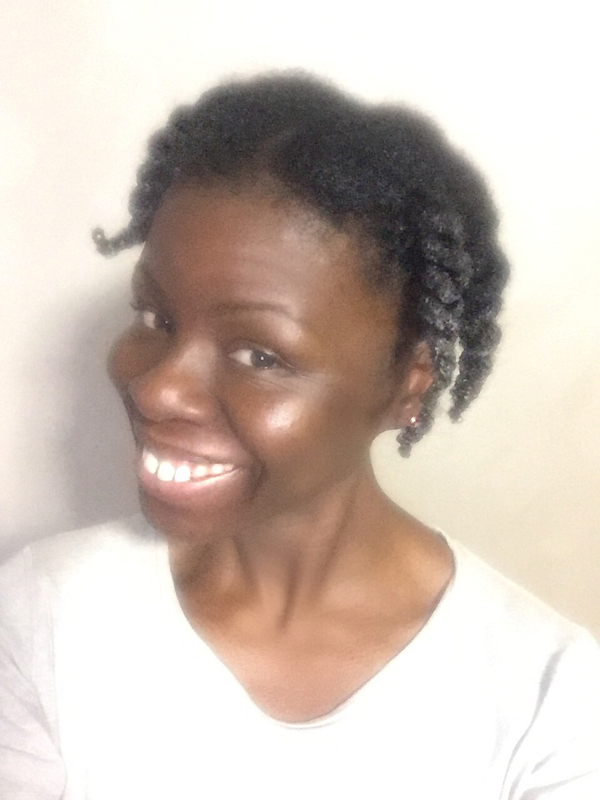 Once a month, I do a Bentonite Clay Treatment to clarify my hair. I usually mix it with Bragg's Apple Cider Vinegar. I add a few drops of Tea Tree oil for scalp issues, Lavender and Rosemary to encourage hair growth. 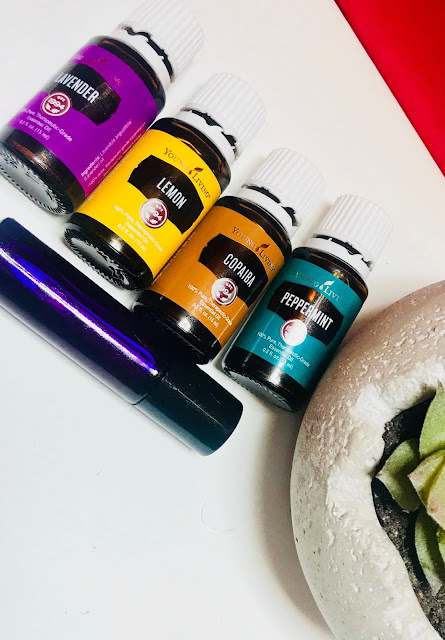 I cover my hair with a plastic cap and let the mask pull dirt out of my hair and the essential oils deposit their therapeutic effects on my scalp for 30 minutes. 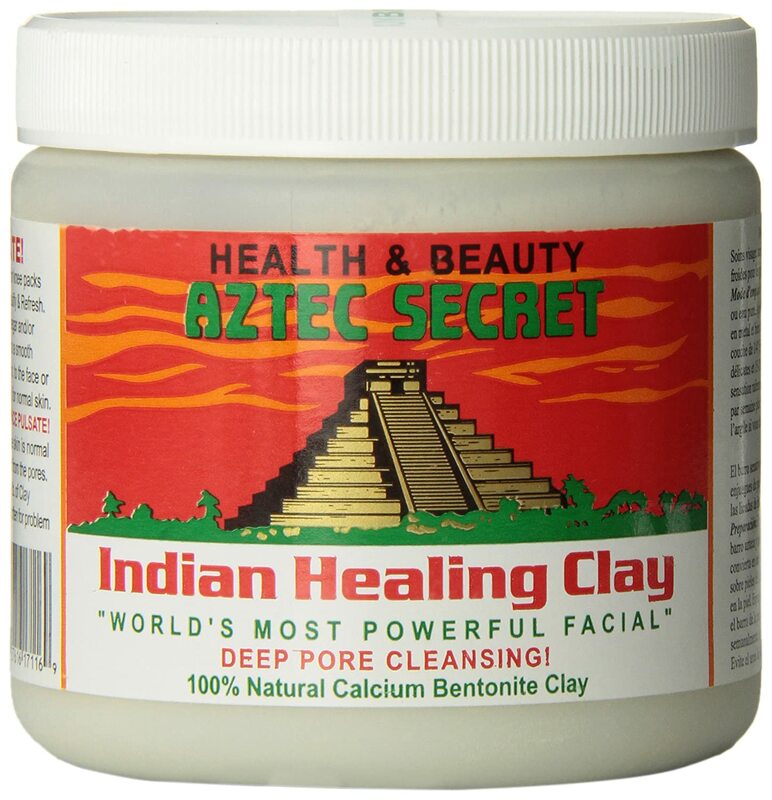 When I use the Bentonite clay, which is once a month, I do not use any shampoo. I also do not do protein treatments. My hair seems to be responding well to this regimen. I usually steam my hair with this Deep Treatment for about 40 minutes. My steamer runs for 20 minutes but I do two cycles. My face also benefits from the steamer because my pore is opened up for a facial mask. Before I rinse the conditioner out, I detangle my hair. Honestly, this only takes about 10 minutes. I do not use any combs in my hair. My fingers and hands do the job effortlessly. This is when I remove shed hair carefully and feel for knots at the ends. I use my shears if there are fairy knots. But that hardly happens. I make sure the ends are smooth, removing any "hanging" shed hair that is "caught up" in the rest of my hair. Then I rinse my hair with cool water. My hair stays in 4 to 6 twists while I am rinsing. I usually take each twist down and rinse thoroughly and then twist that section back. or Camille Rose Coconut Water Leave In Treatment. They are both protein-free. I try not to overdo the protein treatment. I lean more towards moisturizing than strengthening. They are both important and there has to be a good balance. My hair responds better to the weekly protein treatment and frequent protein-free moisturizing. O: O stands for Oil. I use my Holy Grail Coconut Oil. It has never failed me. Coconut Oil is moisturizing as well so I use it throughout my regimen. I currently use Shea Moisture's Extra Virgin Coconut Oil as the Oil component of my LOC method of moisturizing. So after applying the Leave In conditioner, I apply Coconut oil. C: C stands for Cream. I make my own cream. You can watch how I make it in the video below. The only difference between the cream I made in that video and the current one I use is the absence of Beeswax in the current one I use. 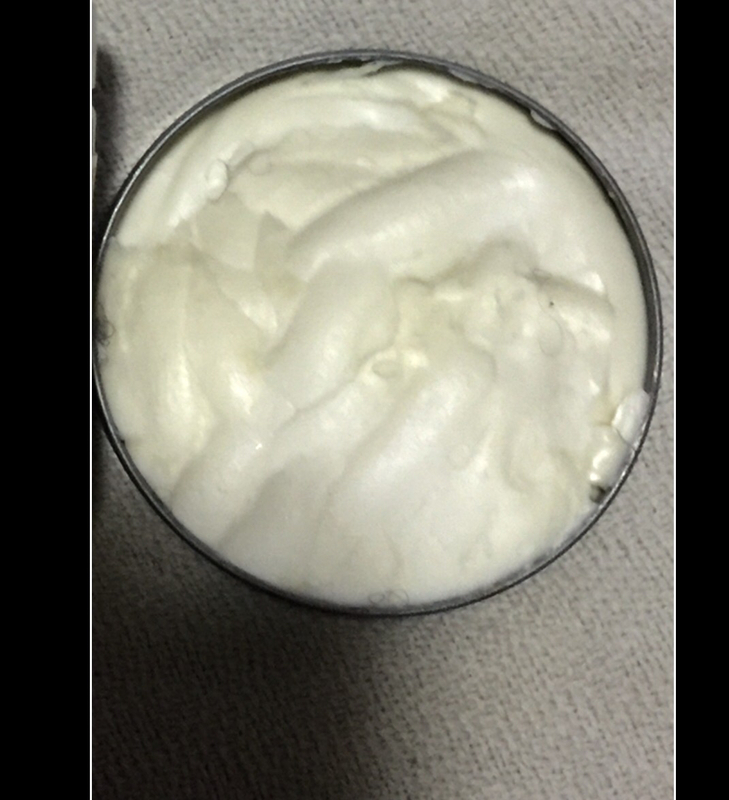 I do not use my current DIY cream to style my hair, therefore there was no need to add Beeswax. I only use it as a sealant and treatment, especially for my edges. It is infused with essential oils that promote hair growth. The details are in the video. I apply the cream after the Coconut oil. My twists are taken down one by one while the LOC system is being used. So that every strand is effectively moisturized. The whole process takes less than two hours. I leave my hair in those six twists for the entire week. I wear wigs to protect my hair when I am not home except for when I am running. I wear hats when I am running. In the middle of the week, I spray my hair with Aloe Vera juice mixed with a little bit of water and then apply Camille Rose Naturals Fresh Curls to re-moisturize if my hair needs it. But it usually does not need to be moisturized. However, I apply my DIY cream to my edges every other day. I also do not take down my twists when I am re-moisturizing them. I meant business when I said no manipulation at all. I wear wigs when I am not home. I don't sleep with the wigs on. I wear a satin bonnet to protect my hair when I am going to sleep.